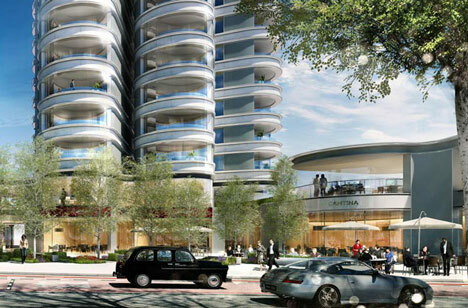 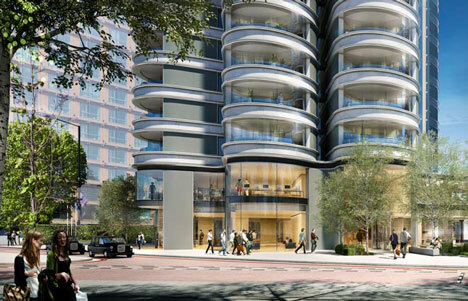 London’s Lambeth Council has approved plans for St James Group’s new mixed-use scheme at 20-21 Albert Embankment that comprises three towers designed by Foster + Partners, ranging from 15 to 27 floors and providing 253 apartments, including affordable homes for senior living, offices, restaurants and a residents’ bar, gym, pool and spa. The scheme is the latest development to achieve planning in Nine Elms – a 195-hectare site between Lambeth Bridge and Chelsea Bridge in the British capital, which represents the largest regeneration initiative in Europe. 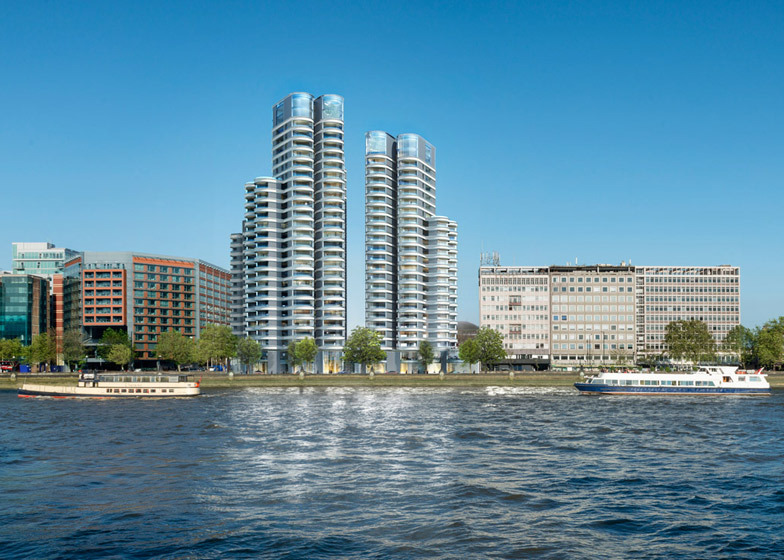 The £15 billion Nine Elms project will include 16,000 new homes and 6.4 million square-foot commercial spaces.